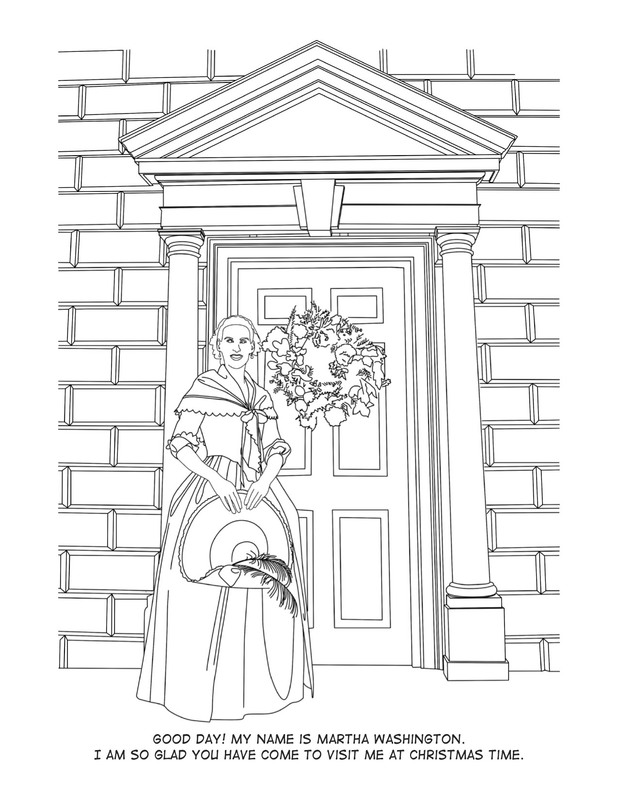 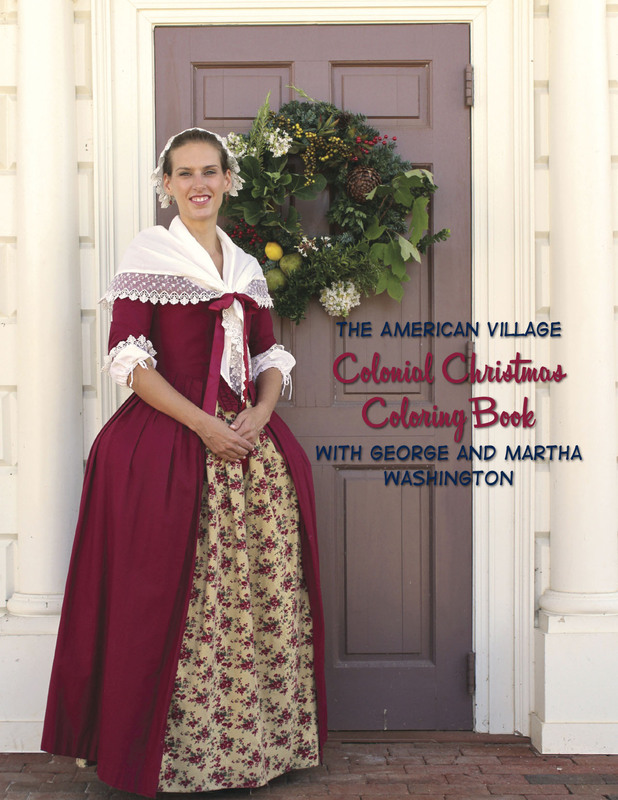 Martha Washington tells you all about the 12 days of Christmas at Mount Vernon. 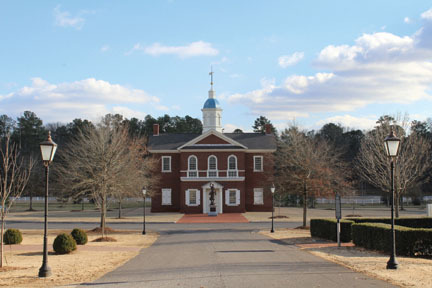 Here are student activities that complement our premier educational program, Liberty! 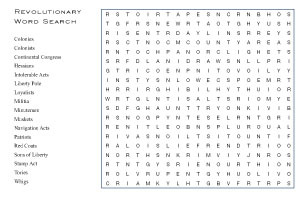 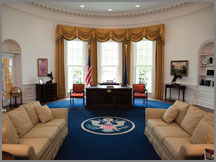 Be sure your students take the Scavenger Hunt if you have the opportunity to visit our Oval Office on your trip. 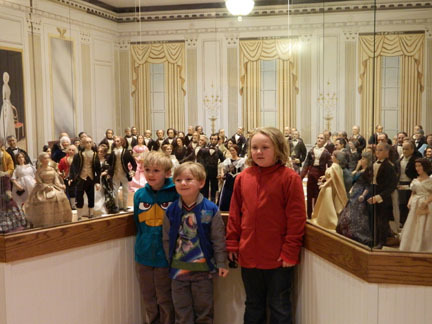 The Randall Miniature Museum of American History Scavenger Hunt is a must on your visit! 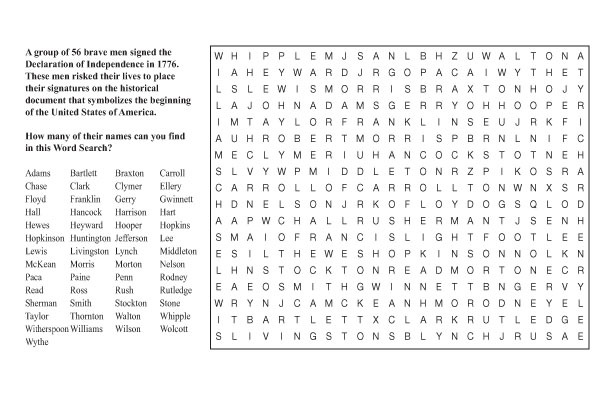 A unique and fun Scavenger Hunt awaits your sudents in the Veterans Shrine!